My previous post started off with how haunting a particular piece of music can be in conjunction with a visual aid (The Shining, dir. Stanley Kubrick). I would like to go into a little more depth and discuss soundtracks and the effects of audio and video combined can have on the feeling of a film. First off, soundtracks are used as indicators. Indicators of what era the film is set in, whether it is a comedy or a horror, whether a character being introduced is good or bad, etc. This is a supportive use of audio, intensifying what you see with appropriate music. There is also the reverse, where the audio is there to subvert what you are watching. A good example in my mind is the torture scene in Reservoir Dogs, where Michael Madsen tortures a cop to “Stuck In The Middle With You”, a rather upbeat song that makes the scene even more unsettling. Regardless of the theory lets have a look at some excellent soundtracks. There are directors who realise just how important a good soundtrack is and here are a few whose soundtracks I will mention today: Stanley Kubrick, Tim Burton, Sophia Coppola, and Quentin Tarantino. 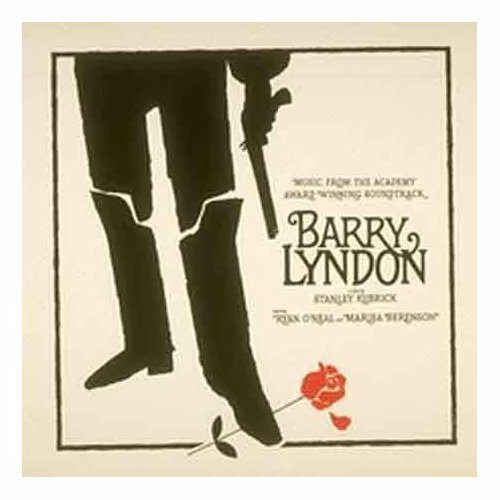 Stanley Kubrick’s Barry Lyndon is a masterpiece of film making, a technical and organisational wonder, and the music is equally good. Featuring mostly traditional folk songs and classical pieces, the soundtrack is wonderful to listen to on its own, without containing any hit songs. In conjunction with the film it is even better but I sometimes listen to it on its own just to relax. Tim Burton’s long standing partnership with Danny Elfman is one of the reasons his films used to do as well as they did. Unfortunately my disappointment with Burton also spreads to Elfman, as regards to their latest cooperations, however that is not to say that they have not produced some incredible soundtracks in the past. All of Elfman’s soundtracks prior to and including Big Fish worked wonderfully with the films. 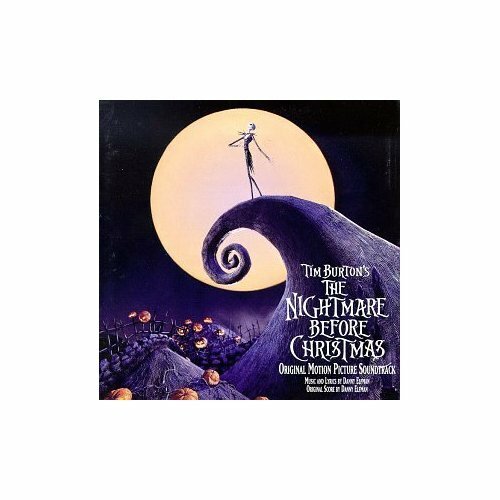 However, my favourite one has to be Nightmare Before Christmas. You might have to be a musical fan to enjoy it, but the songs are filled with mischief, excitement and sometimes melancholy and anger. I am really looking forward to his work on Hellboy II. Inspired soundtracks and compilations seem to be a staple of Sophia Coppola. Although Lost in Translation is one of my top 10 favourite films, and even though it has an amazing compilation and original soundtrack, just like Mary Antoinette, it has to be the melancholy and apprehension caused by Air in the soundtrack for The Virgin Suicides that tops all of her films. An incredible album all on its own. 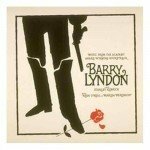 For years I listened to the album without ever having seen the film and it was one of my favourite records. 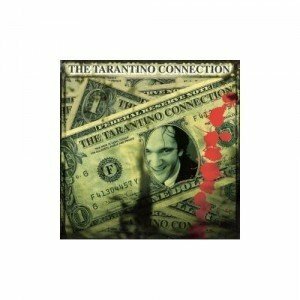 An obvious director for soundtracks, who makes no secret of how much attention he pays to his music, is Quentin Tarantino. As soon as he releases a new film the radio rediscovers songs that they have not played in years, and then a week later you’re in a bar and the DJ plays half his soundtrack album. I can’t possible choose a favourite so I’ll go with the soundtrack anthology that is available or the complete soundtracks on iTunes. There are two more films I feel compelled to mention. The first is Hedwig And The Angry Inch. It is a rock opera, but the music stands alone. 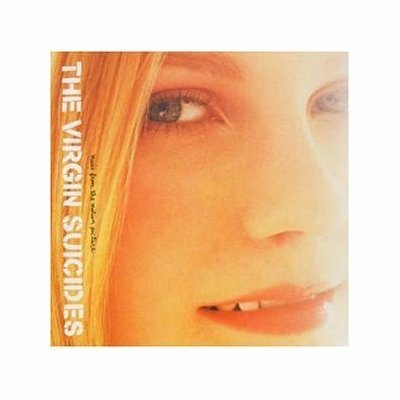 Each song is a descriptive little story in a very 70s psychedelic rock style to begin with, but then some punk and rock ballads creep in at points. I enjoy listening to it by itself, but I do believe it works better in the context of the film, as it was written specifically for it. However, my favourite soundtrack at the moment, and what I listen to every time I get on a bus or train to go anywhere has to be the song compilation on the Donnie Darko soundtrack. Some of the best post punk and pop of the 80s and 90s, with excellent covers. This is just a compillation of absolutely brilliant songs featuring Echo and the Bunnymen, The Cure, Joy Division, The Church, REM, INXS, Tears For Fears, Duran Duran and Oingo Bongo. 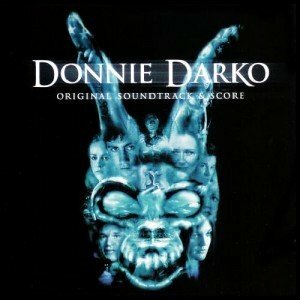 If you don’t know some of these bands, this soundtrack is an excellent way of being introduced to them.